We'll look at setting up and managing Event Store, integrating with a framework (or no? not sure yet...) and maybe some Kubernetes setup for good measure. In typical Astrocasts Live Sessions fashion, I won't have any practical experience with Prooph beyond what you'll see in each session. For that matter, I haven't properly worked with Event Store or Kubernetes, either. 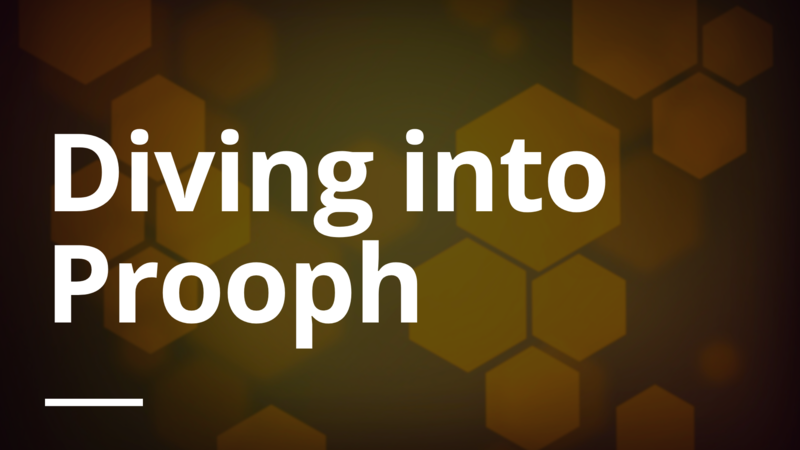 In this session, we take a look at Prooph from a high level and look at how we'll start working with Prooph Event Store v8. In this session, we take a look at our domain model and start writing code for Stocker. In this session, we revisit our serialization choices from the first session. Specifically, we look at extending or forking matthiasnoback/naive-serializer to allow for collapsing single-property objects to make for better structured JSON objects. In this session, we tackle the task of wiring up the Prooph components. We leverage Laravel's Container autowiring as much as we can in order to limit the amount of configuration we'll need to do. In this session, we'll look at getting our Aggregate Repository setup and connected correctly to Event Store. We'll look at storing and loading our aggregate root and how we can interact with them via our custom Laraval artisan commands. This project is not done yet! Watch for new live sessions to be added to this project in the near future!